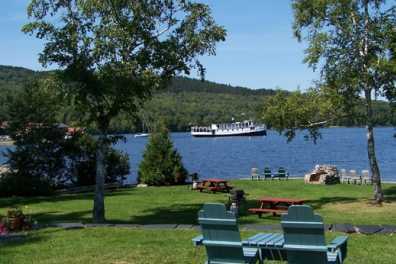 Welcome to Chalet Moosehead - a lakefront motel with endless possibilities. 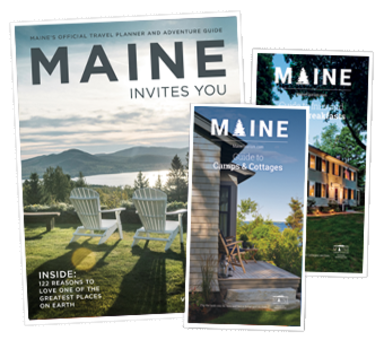 Moosehead Lake is 40 miles long and 20 miles across so there's plenty of room for everyone. 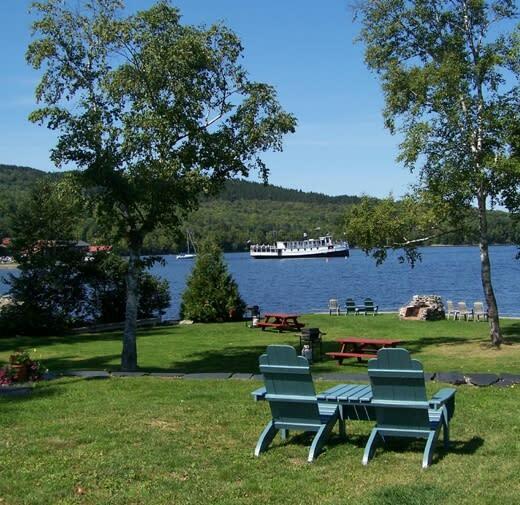 Since Chalet Moosehead is literally feet from the shore, you will have plenty to keep you busy right outside your motel room. Hours Open: Office: 7 a.m.-10 p.m.